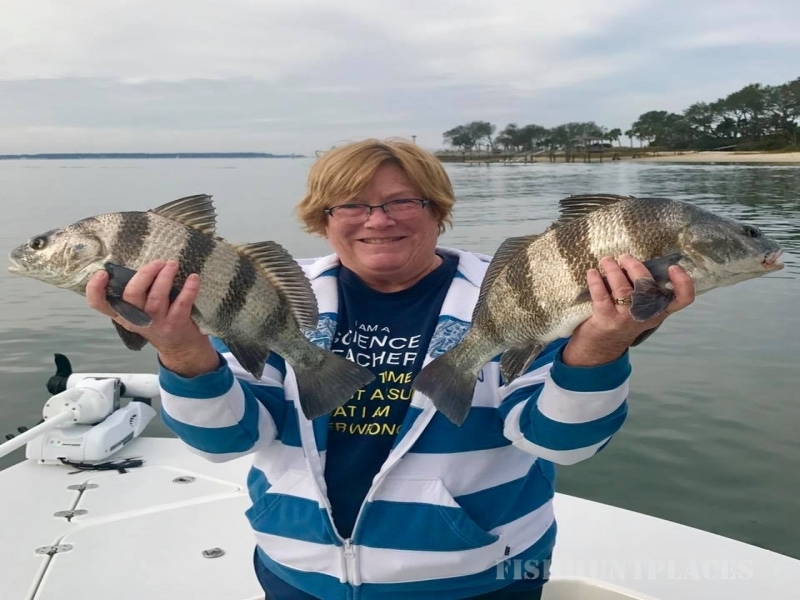 Captain Brian Vaughn, a native of Hilton Head Island with over 25 years experience guiding inshore, offshore, light tackle and fly fishing charters. You will be fishing on a brand new Egret flats boat or 22ft. Pathfinder bay boat equipped with only the finest fly, spin and conventional fishing tackle. 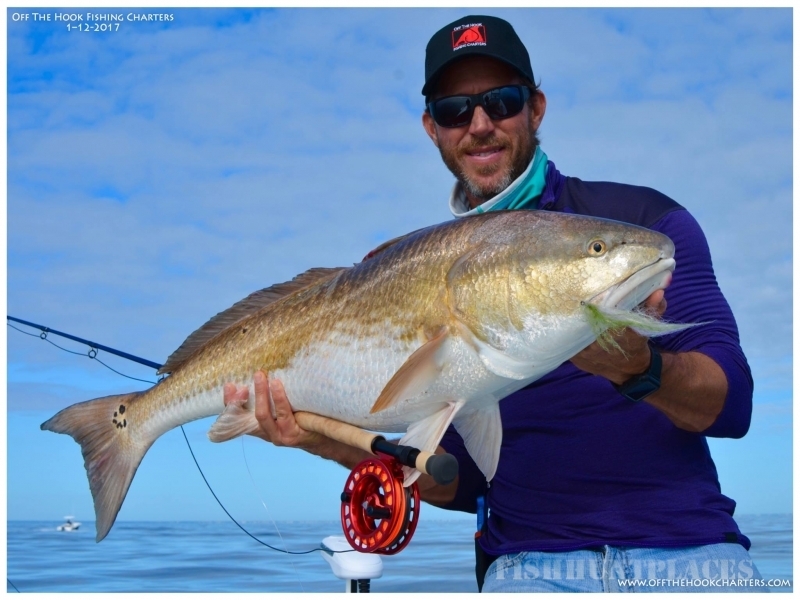 Sight fish for redfish year round on the beautiful flats and estuaries of Hilton Head & Beaufort. 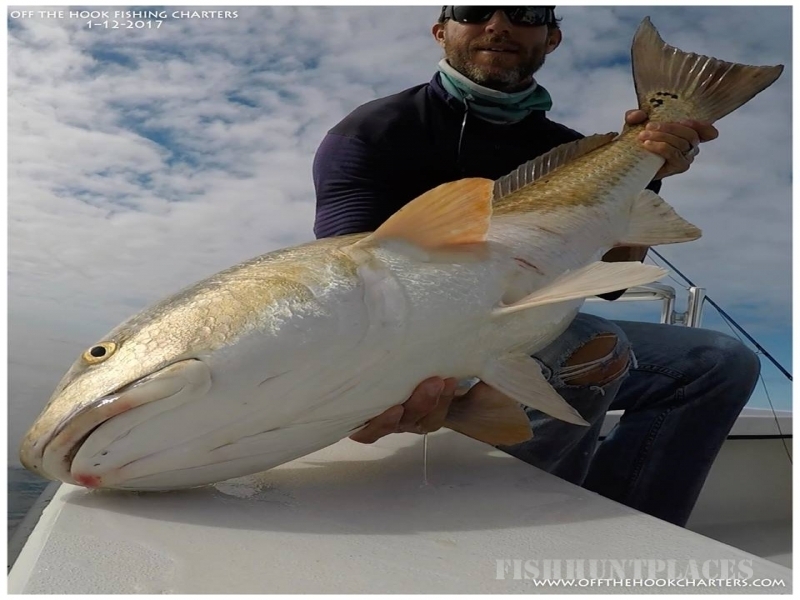 Target other species including tarpon, cobia, sharks, spanish mackerel, speckled trout and many more on a seasonal basis. During your charter view dolphins and many other species of wildlife. Whether you're a beginner or an expert let Capt. 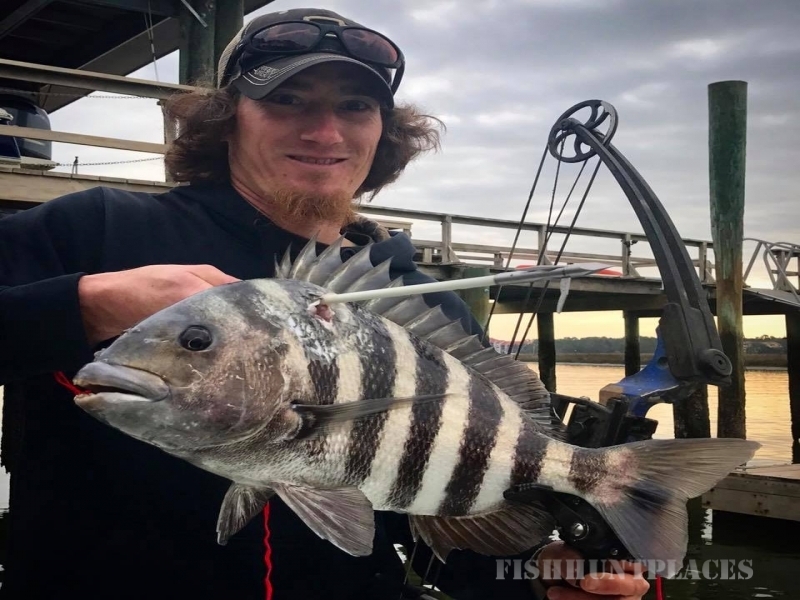 Brian take you fishing and share his wealth of knowledge acquired from an entire life on and around Hilton Head Islands waters. He is very dedicated to making every trip a safe, productive and a memorable experience for his clients. 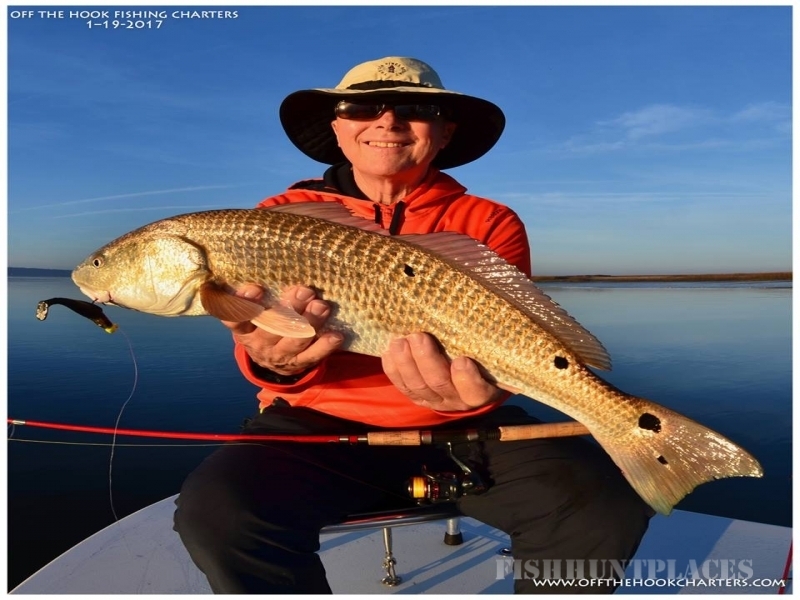 For over twenty years Captain Brian has guided some of the best light tackle & fly fishing charters in South Carolina. The Fishing is always Off The Hook!